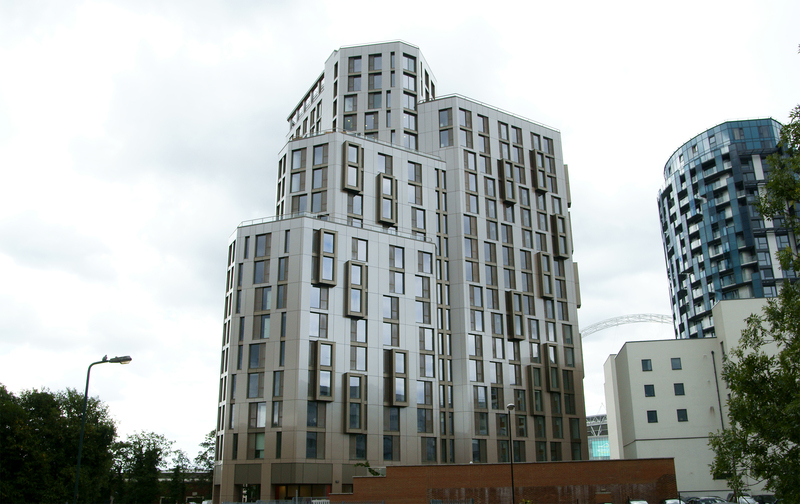 Century Facades Ltd specialise in providing a fully integrated design, supply, construct and project management package for complex building facades, more often than not on high rise projects. The company possesses strong design and engineering skills in house, allowing it to technically assess projects during the early stages of development in respect of specification and performance parameters. Century works closely with client design teams in the development of robust specifications, whilst simultaneously producing early stage budget cost advice. Business operations are directly overseen by the business owners.